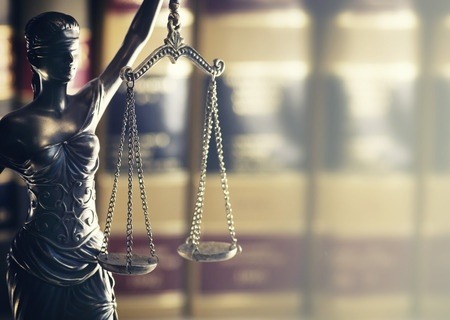 According to the Financial Industry Regulatory Authority (FINRA), a FINRA Dispute Resolution panel has ruled that LPL Financial must pay $462,000 in connection with a Ponzi scheme perpetrated by one of its former brokers. Although the award doesn’t name the broker in question, according to an article in Investment News, a lawyer for the clients who filed the arbitration claim accusing LPL of failing to supervise him tells the publication the broker was Charles Fackrell, who was registered with LPL from June 2010 to December 2014. Fackrell of Booneville, NC was sentenced to more than five-years in prison for running a $1.4 million Ponzi scheme that operated under the name Robin Hood. According to the FINRA panel’s ruling, LPL must now pay $332,000 in damages to clients and $130,000 in costs and lawyer fees. This is not the first time that LPL has had to pay in regards to Fackrell. Last October, North Carolina ordered LPL to pay a $25,000 fine and $270,000 for the cost of the investigation connected to Fackrell’s Ponzi scheme, according to various reports. The White Law Group continues to investigate the liability that LPL Financial may have for failure to properly supervise Fackrell. FINRA reportedly barred Fackrell from the securities industry in February 2015. When investors are taken advantage of by unscrupulous financial professionals, the brokerage firms that employ such individuals may be held liable for the losses. Brokerage firms have a responsibility to supervise the conduct of their brokers. Are you concerned about losses investing with Charles Fackrell and LPL Financial? If so, the securities attorneys at The White Law Group may be able to help you. To speak to a securities attorney, please call The White Law Group at 1-888-637-5510 for a free consultation.